The quality obsessed coffee shop on the corner of St. John’s Hill. We are meticulously working to bring the best coffee possible to our customers and friends of SW11 and beyond. We use the best coffee roasters such as Square Mile Coffee and Modern Standards Coffee who source and roast some of the finest green coffee worldwide. We cater to all tastes, from sweet, full bodied espresso with structured acidity for milk based drinks to aromatic, complex and flavourful single origin espresso and filter coffees. All of which are prepared on the finest equipment such as our beautiful custom Kees van der Westen Spirit espresso machine. Each and every coffee is weighed precisely and follows a strict recipe to ensure consistency and quality. All our Estate Dairy milk is steamed to a precise temperature and textured to a set volume using the Uebermilk dispenser, meaning no variation in dilution, mouthfeel or taste. 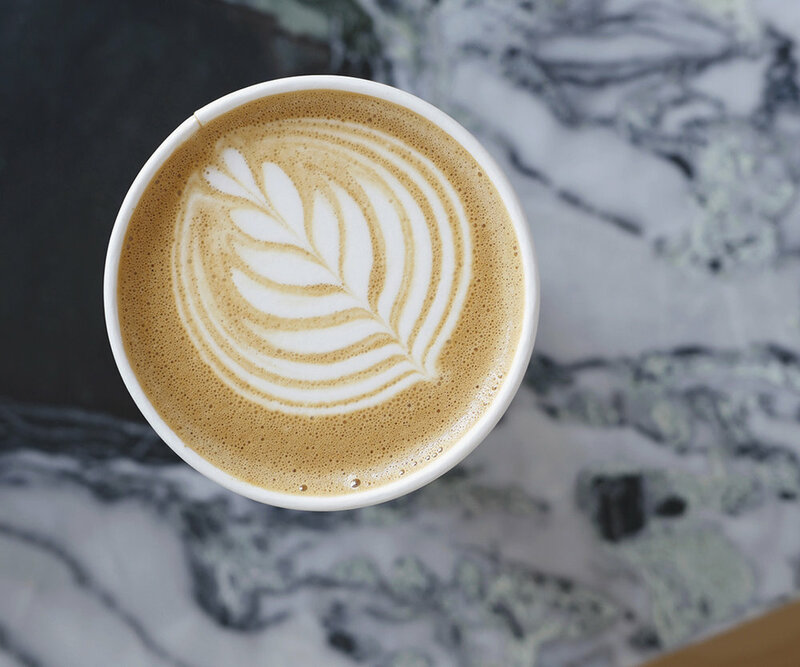 More time then for our highly skilled baristas to pour your coffee correctly, without jeopardising taste and show some flair with glossy, velvet smooth latte art. This combination of factors, means you get a quality product made without compromise in no time at all. 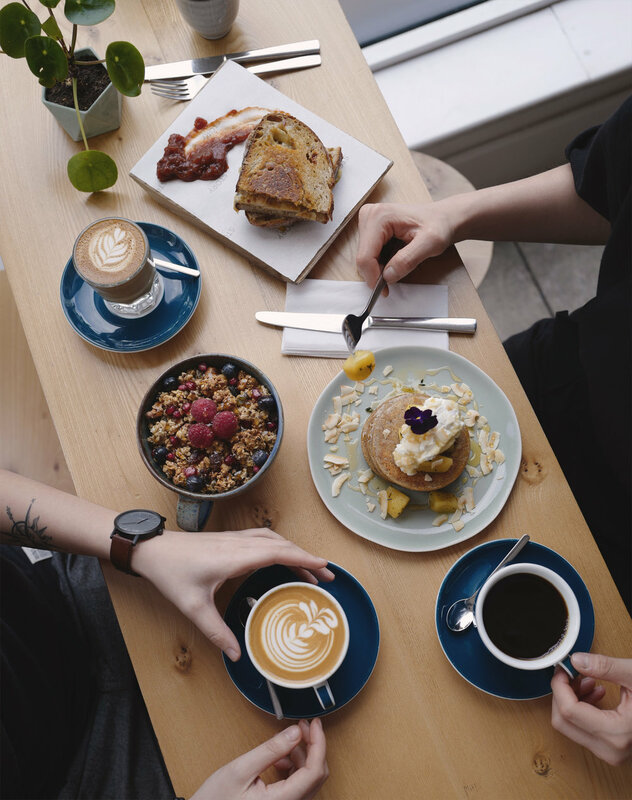 We chose the name Story because of a belief in transparency and traceability, and we have sourced suppliers for our coffee, dairy and produce who follow the same approach.